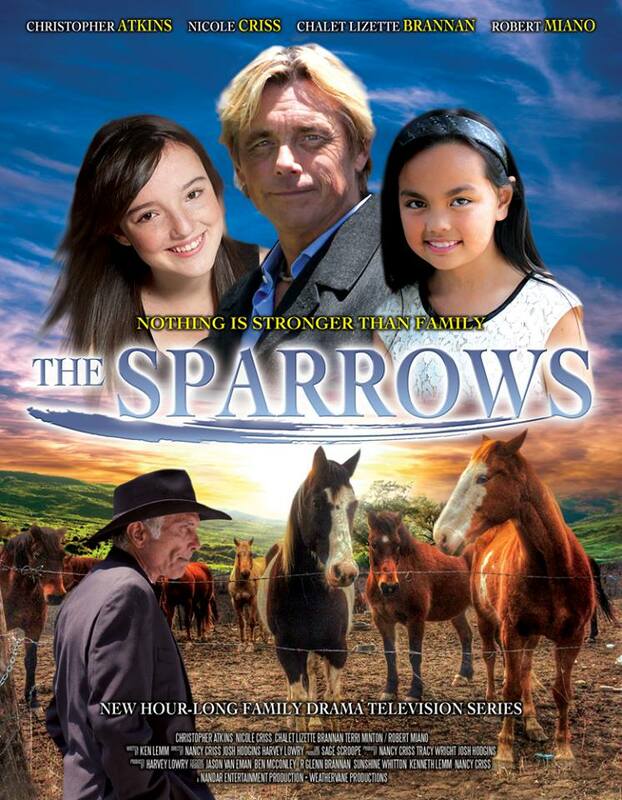 We had the opportunity to meet Glenn Brannan, Executive Producer for “The Sparrows” (www.TheSparrowsOnline.com) from this website. He had sent an inquiry a while back about another film he was producing. We touched base recently and he expressed an interest in writing a role for Mayra and having her appear on the show as a recurring character. The show begins production this summer and will air nationally on Fox TV this fall before the new “24”, a perfect time slot. NANDAR Entertainment Group out of Hollywood recently shot the TV series trailer in Los Angeles that will also run on over 2,500 theaters nationally before the kick-off season. The family show is patterned after “7th Heaven” and “Little House on the Prairie” which both had very successful runs in their day. Although, Mayra has not appeared in family shows in the past, this role affords her an opportunity to expand her options for characters that can reach a wider and larger audience as the demand for Latin artists emerges. Mayra has a unique look and beauty that is captivating for all demographics. We are curious as to what the writers will have in mind for her character. Stay tuned.